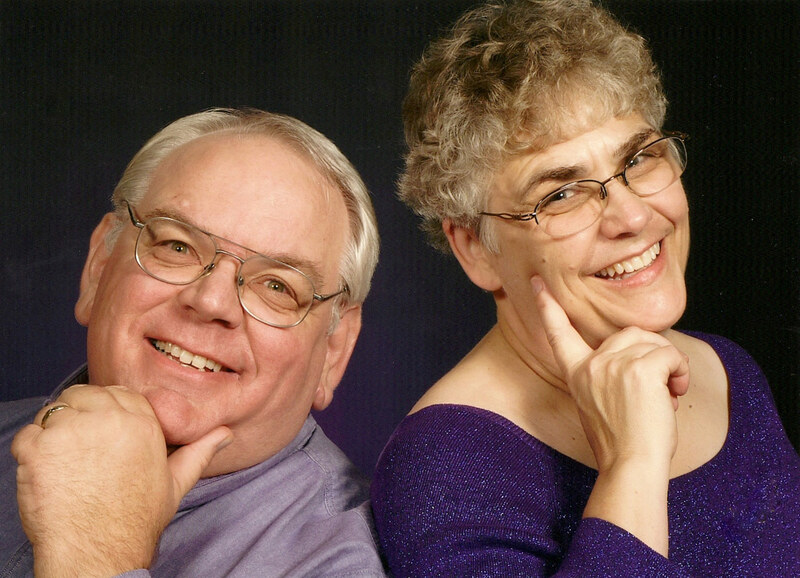 This is the personal page for Kent and Christine Madsen. We've included favorite pictures and information about our activities and interests. We live in Santa Cruz County, California. We're near to both the beautiful waters of Monterey Bay and the equally beautiful Sequoia sempervirens, the coastal redwoods of the Santa Cruz Mountains. Our home is shared with two dogs, Peace and Serenity, um make that Shadrach and Becky. Shadrach is a black-and-tan dachshund and Becky is a blond American Cocker Spaniel. They are cuddly and peaceful most of the time, but then there is a noise or scent or some other disturbance of the force that needs to be announced and investigated. Then, peace and serenity are shattered.